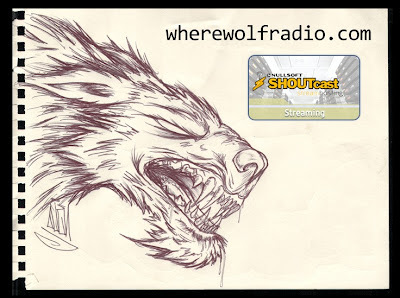 CHART RIGGER: Moogaboo Is On Wherewolf Radio! You can hear Chart Rigger stablemate Moogaboo (aka John) and his pals spin everything from Goldfrapp and Bonnie Hayes & The Wild Combo to Pet Shop Boys and Frida every Wednesday night from 8 p.m. till 10 p.m. EST on Wherewolf Radio. Just go here and click to stream through iTunes. Does he take Dannii requests? Um, YES. But only for songs from Young Talent Time.